Opulence and abundance herald the dawn of the Year of the Golden Rooster, as the Curve ushers in the festive season in a truly magnificent fashion! Hosting The Empress’s Celebration: Return of the Empress, Malaysia’s first pedestrianised lifestyle mall is set to celebrate an auspicious start to the new lunar year with its loyal shoppers and patrons. 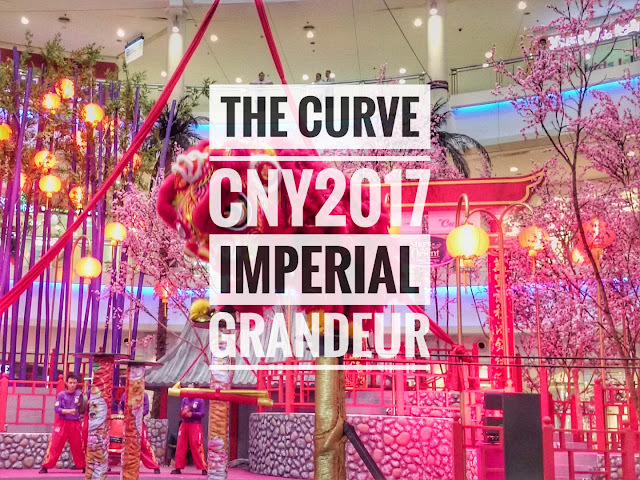 From January 7 to 30, 2017, visitors to the mall will take a step back into the imperial days of old as the Curve transforms its Centre Court into an elaborate and spacious throne room, with a luxurious red carpet paving the way through the ceremonial hall. Reminiscent of the grand palaces Ancient China, two mighty guardian statues stand watch at the entrance as silent and noble protectors. Intricately-carved pillars over 14 feet high feature dragons and other oriental motifs, while lavish silken drapes add to the majestic atmosphere. Overlooking the area is the masterpiece of the mall’s décor, an ornamental two-tiered throne set on a raised dais. 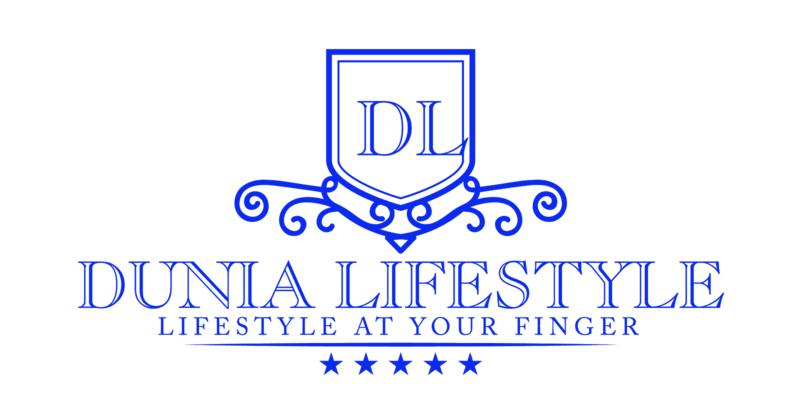 The setting truly offers an authentic ambience like no other that is sure to leave shoppers captivated. Set within this spacious court setting, The Empress’s Court Dance Musical welcomes the arrival of the Spring Festival with a live musical performance. Joy and excitement abounds as Empress Huang and her court pay homage to good fortune and new beginnings. The powerful sounds of ancient Chinese instruments accompany a traditional Chinese sleeve dance, popular within imperial courts for centuries. Dressed in bright red and shining gold, with embroidered sleeves over four meters in length, the dancers will leave audiences awestruck as they swirl and flutter gracefully across the stage. 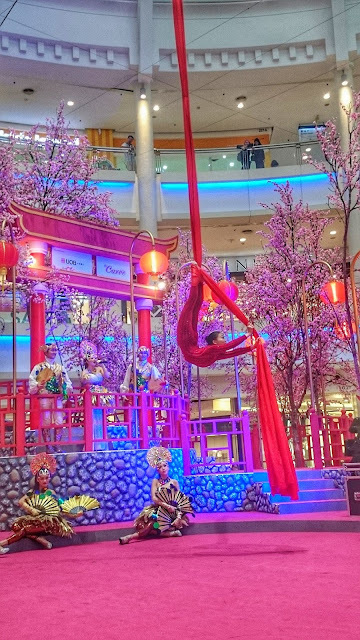 There’s plenty to look out for when visiting the Curve this Chinese New Year! 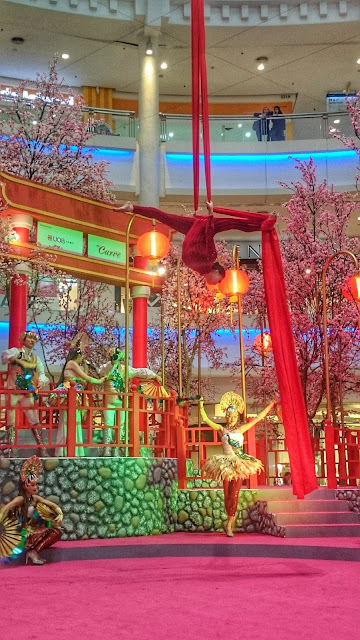 Catch the thrilling Fortune Acrobatic Lion Dance, or the heart-pounding Imperial Celebration Drums. Enjoy the gentle harmonies of the 3-piece, 5-piece or 7-piece Imperial Symphony, featuring traditional Chinese instruments such as the guzheng, erhu and pipa. On top of that, don’t miss the opportunity to meet the God of Prosperity on his walkabouts around the Curve! Additionally, shoppers can prepare for their festivities with an array of great offers from vendors around the mall, ranging from Chinese New Year apparel and accessories to cookies, hampers and more. Take home a dash of the Imperial Kingdom! Throughout the campaign, shoppers who spend RM138 and above in a maximum of two receipts at any outlet in the Curve will be able to redeem the Empress’s Imperial Red Packet. Better yet, an elegant Imperial Banquet Set will be redeemable with a minimum spend of RM388, which comes in a variety of four colours, courtesy of the Curve. All redemptions are subject to terms and conditions, and while stocks last.